SiteSolutions shares the latest technologies, products and applications through case studies, blogs and more with our project partners. With an accelerated deadline and a relatively small amount of footprint available, the City of Industry and PBLA Engineering, Inc. selected the Filterra Biofiltration system to capture and treat the site’s trash, debris, sediments, and metals. These fit within a footprint far more compact than traditional biofiltration sized per Attachment H - Bioretention / Biofiltration Design Criteria. 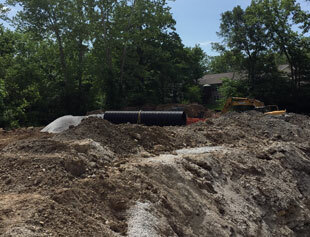 Contech provided support to both the City and the engineering team in navigating the approval process required by the Regional Water Quality Control Board. 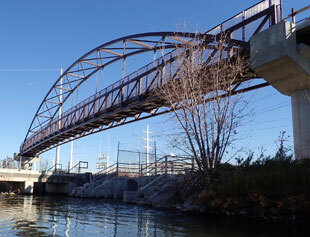 A Tied-Arch Continental® Pedestrian Truss was selected for its cost effectiveness and ease of construction. The Tied Arch design allows for spans that exceed 300' while offering a unique and aesthetic approach to prefabricated bridge systems. As part of the improvements for the Lakewood Lift Station, DuroMaxx® SRPE was chosen for the design of the in-line storage of sanitary sewerage required for the project. The new system will stop the overflow issues previously experienced. 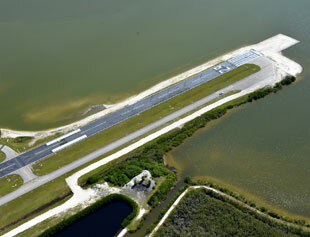 In order to address the eroding shoreline at the airport, the Titusville-Cocoa Airport Authority selected ArmorFlex® mats as the best solution to protect the shoreline from further soil erosion. 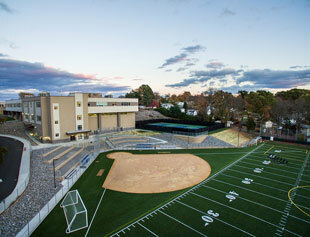 A high school added a state-of-the-art softball/football field that sports Compac® retaining walls for landscaping while doubling as spectator seating. 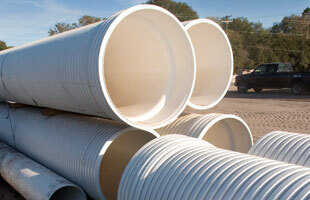 Are There Any Specific Situations Where PVC Is Not Recommended? 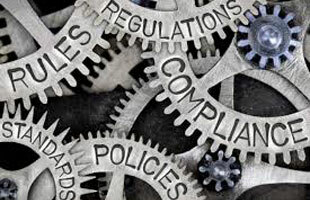 Confusion among stormwater professionals regarding the role the New Jersey Department of Environmental Protection (NJDEP) plays vs. the role the New Jersey Corporation for Advanced Technology (NJCAT) plays in administering certifications of manufactured treatment devices is commonplace. This blog post explains the difference between the two programs and is a must-read for those involved in the evaluation and selection of manufactured treatment devices. 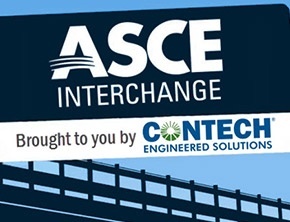 In this episode of the ASCE Interchange, Brent Darnell, owner and president of Brent Darnell International, and a design thinking expert, discusses how design thinking can lead civil engineers to creative problem-solving. Contech will be participating in the following events, and we invite you to visit us! You received this email because you are subscribed to Contech Newsletter from Contech Engineered Solutions .